The Australian Building Company is an exciting new business with one clear purpose: to make the great Aussie home affordable again, for more people. We are determined to make it easier and simpler for Australians to build beautiful new homes that always offer exceptional value for money. 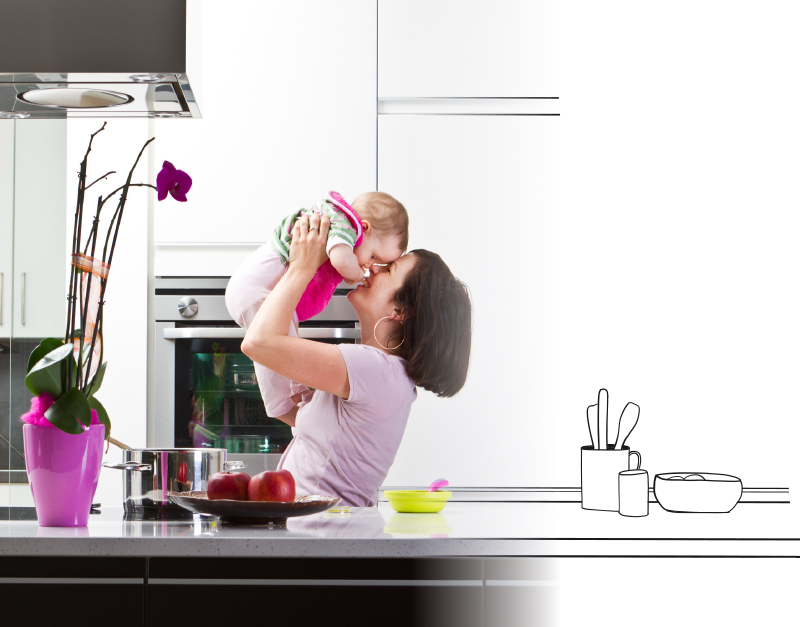 Our homes are created by top home designers to suit the requirements of modern Australian families– families who don’t want to break the bank just to own their own home. We offer designs to suit everyone from a single person or couple, right up to a fast-growing family with a bunch of kids and teens. Single storey or double storey, we’ve got you covered. “ABC” simply means great homes at great prices, built to last. Your New Home Advisor will showcase a selection of homes from our range that best suit your lifestyle and they will give you an initial quotation indicating the likely costs. When you are ready, you simply pay an initial deposit to your Advisor and your journey begins. Your Customer Support Coordinator is here to guide you every step of the way. They will prepare and explain your documentation including your new home contract and obtain all necessary permits and approvals on your behalf. They will also explain the building process without using building jargon. Your Site Manager is responsible for building your home. You are welcome to meet with your Site Manager and inspect your home during its construction. Your Site Manager will also contact you with a weekly update on the progress of your home. 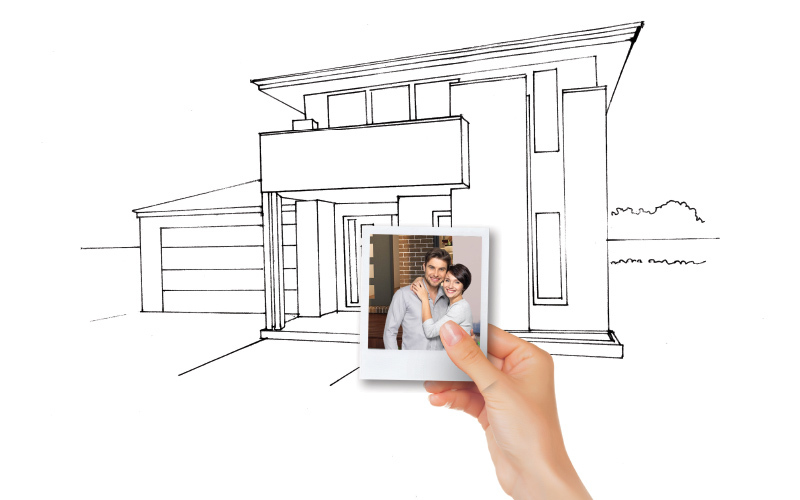 Once your home is complete your Site Manager will present your new home to you.